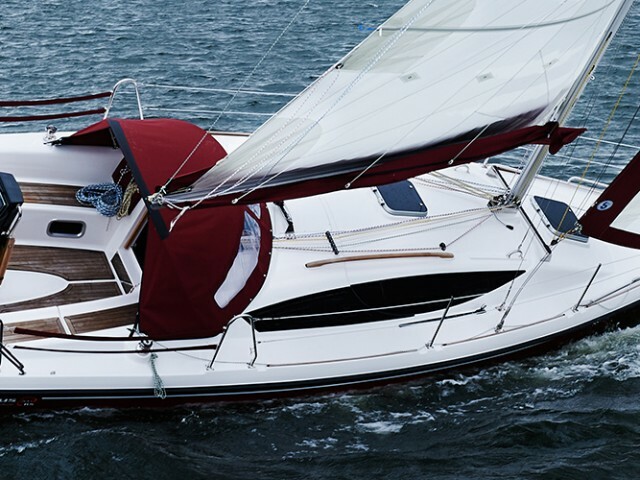 Yacht rental in Poland, making an itinerary and consulting the entire charter period — Sailica can help you with all of that. 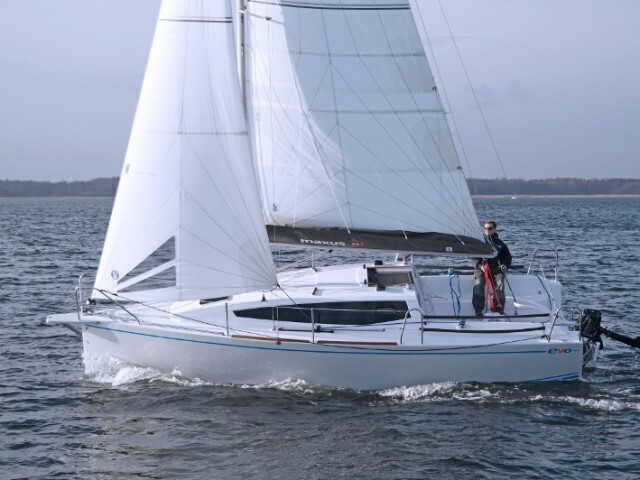 You can find yachts at a bargain price with the help of Sailica even during the high season in Poland. 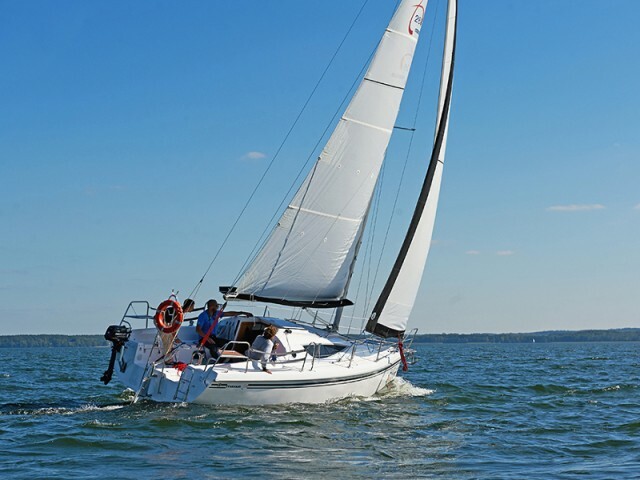 If you don’t have a sailing certificate, you can hire a boat with the crew. 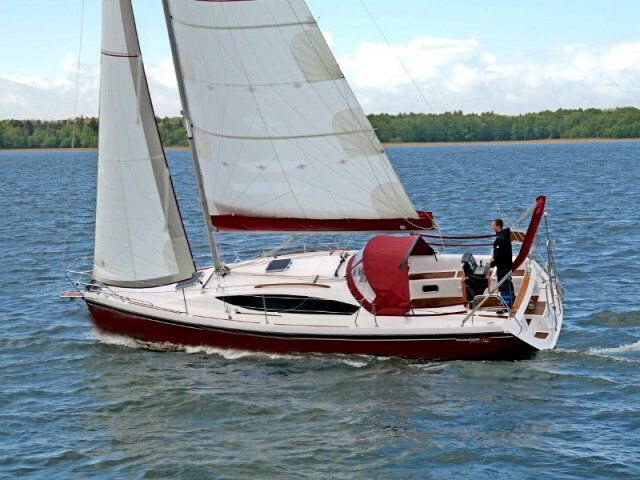 The waters of Poland are perfect for yacht cruise. The northern part of the country is washed by the Baltic Sea, there are many comfortable marines and a huge selection private yacht charters, many of which were built here. In Poland, there are international airports in Warsaw, Gdansk, and Olsztyn. There are bus and train routes throughout the country. Passenger boats ply between many cities separated by waterways. 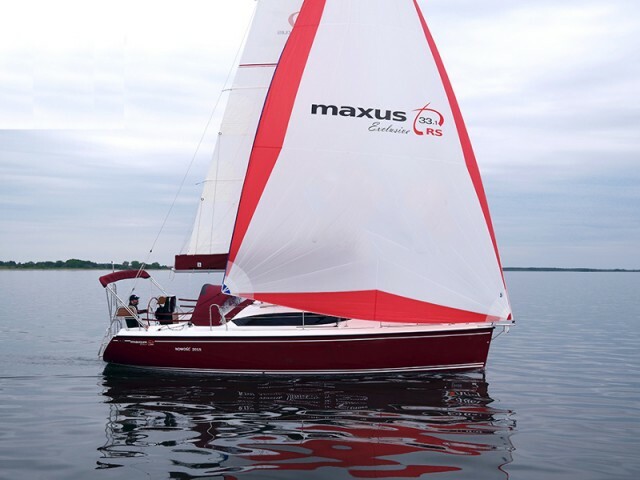 You can rent a boat, a sailing or motor yacht, and a catamaran in the tourist centers of Mikolajki, Gizycko, Węgorzewo, Ryn, Pisz and Ilava. Pre-order makes the price of renting a yacht much cheaper. The climate in Poland is temperate, with transitions from marine to continental. The sea is warm and quite calm in high season, which lasts from April to September and sometimes October. During the low season, rains and strong storms are possible. The main destination for tourists is the “land of a thousand lakes” — Masurian lakes. They are connected by natural and artificial canals, which makes traveling along them endless. And on the banks you will see towns and picturesque villages, diverse nature and local architectural monuments. 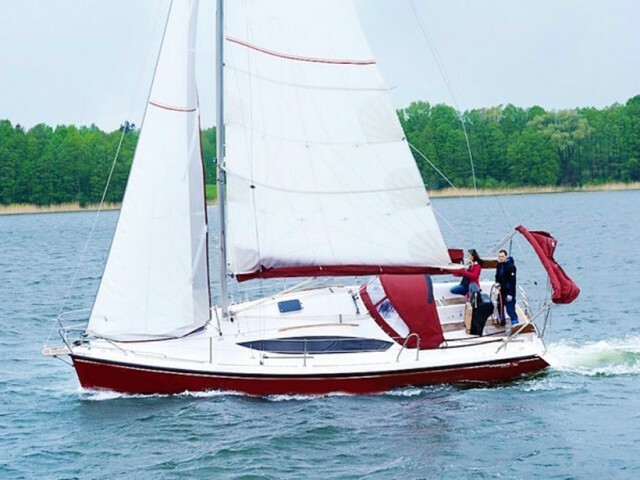 Yachting capital of Poland is the city of Mikolajki, in which the shores of two large lakes converge — Talty and Mikołajskie. Another large port of Gizycko is located in the northern part of Masurian lakes. There are many convenient marinas, the most famous of which is the national pride of Poland — eco marina. On the shores of Lake Ryn, you can see the ancient castle of the Teutonic Order. And if you want to take a break from water, there is a wide range of entertainment on land, including horse riding, fishing, excursions and many others. The festival of alternative rock music OFF takes place every year in the town of Katowice. In the first week of August, both young talents and world-famous headliners come here to perform. On July 28, Kraków hosts a colorful festival of summer solstice. Also, many fairs and sightseeing historical tours happen in Poland. Poland is a country in Central Europe, a new direction of tourism in the Old World. In Poland, travelers are attracted by ski resorts, historical monuments, local coloring, yachting and many other things. A special advantage is the price of such a holiday. At the moment Poland cannot compete with the main tourist countries of Europe (for example, with France), and is inferior to them in terms of living standards, so the cost of recreation in this country makes it quite affordable.